Katie joined the team as a reporter late May of 2016. She was born and raised in Severna Park, MD. Katie's love for reporting started when she was in elementary school. She first reported on a new second grade teacher and published an article in the school's monthly newsletter. Her love for broadcast journalism started when she realized she like telling the stories on camera rather than writing them on paper. She received her Bachelor's degree in Communication Arts with a minor in drama and theatre from Hood College. 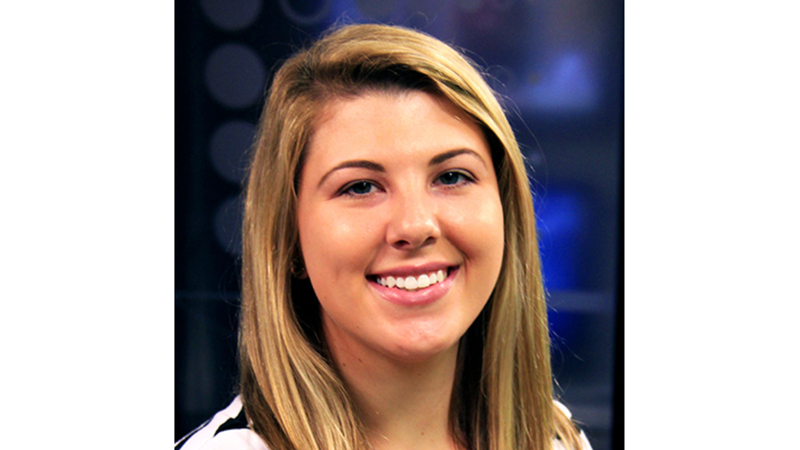 Katie interned at WDVM-TV before graduating and is happy that she was able to return. Katie is excited to be back in Frederick and reporting on her second home. When Katie isn't asking the questions, she enjoys spending time with her family and friends, helping her family at their pizzeria, and binge-watching Netflix when she can. Email Katie for any stories ideas—she would love to her from you!